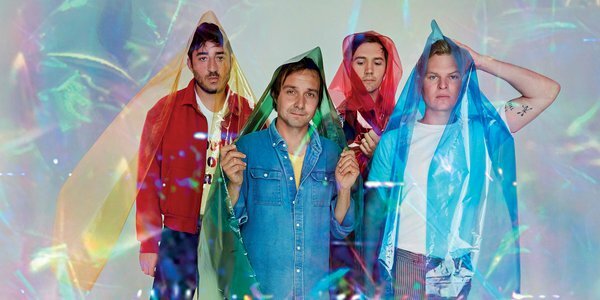 Grizzly Bear are the cult band’s cult band and are in Wellington exclusively for two shows only. Fleet Foxes frontman Robin Pecknold proclaimed one of their releases “the best record of the Noughties”. Radiohead’s Jonny Greenwood declared them “my favourite band in the world”. For once, such glowing praise seems justified. Across five albums, this Brooklyn quartet has explored a dreamy, deeply psychedelic sound that’s equal parts chamber music, rock, electronic effects and baroque Americana. Offering sonic surprises galore, they regularly reduce their live audiences to tears of joy. A song that starts out painfully intimate, as if recorded in a phone booth, might end up as a “cast of thousands” affair. 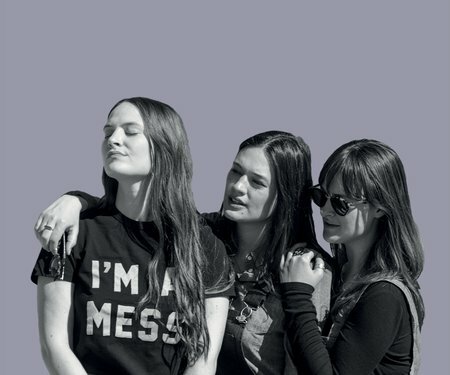 While the soaring voices of chief songwriters Ed Droste and Dan Rossen are interspersed with unexpected sounds – crackling fires, whispering voices flickering through the mix. 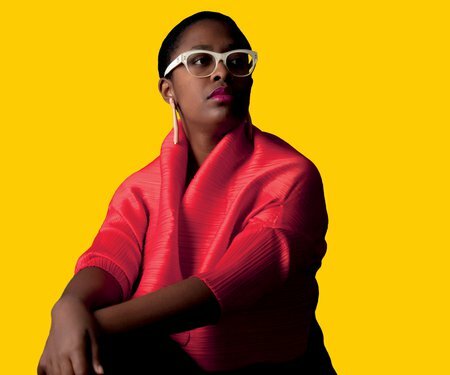 After a five-year sabbatical exploring the alternative worlds of high-end cuisine, the US campaign trail and fatherhood, they return to the stage, touring their latest album Painted Ruins. 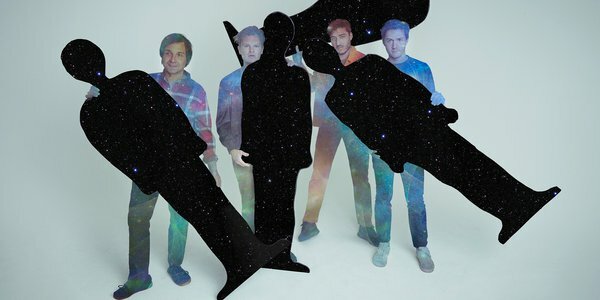 Grab your chance to submerge yourself in the Grizzly Bear sound. "We're a real democracy – everybody is involved." 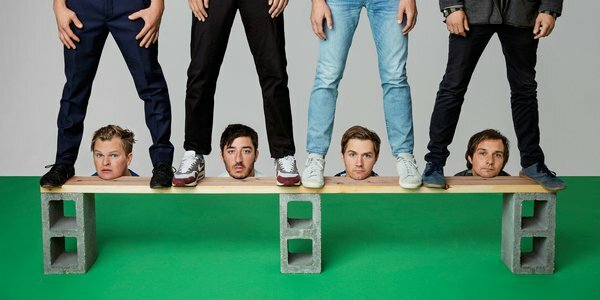 Grizzly Bear's Ed Droste gives us an off-stage glimpse of band life on Stuff. 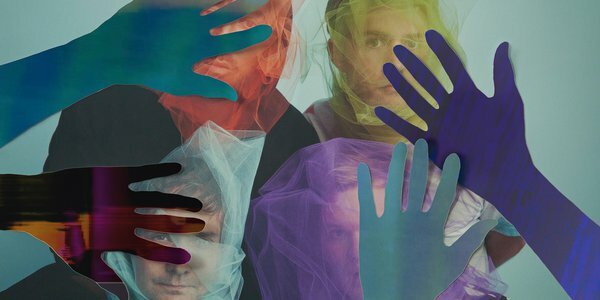 Grizzly Bear "turned the gilt trimmed Opera House into a cathedral of sound" on Stuff.